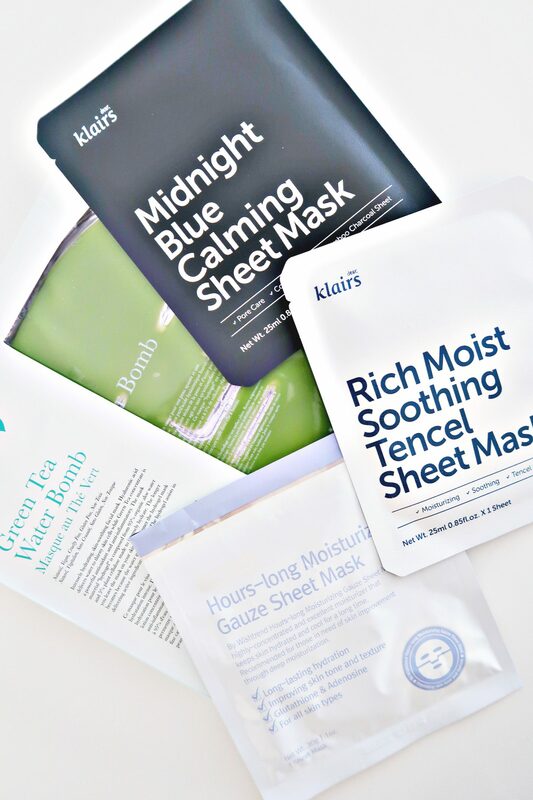 There are so many sheet masks out there, and after have tried so many different ones, I´ve now found my top favorites that really does work! And I can´t wait to share it with you. 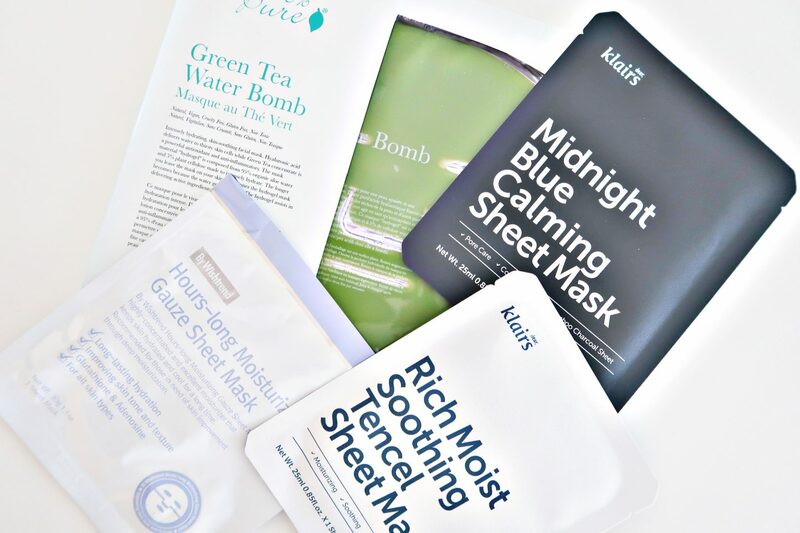 And how easy isn´t sheet mask, you can easily just grab one and use. This super greasy sheet mask is one of my must-haves. I like to use it after exfoliating and dermarolling to really get most out of it. However, the sheet is made of a material that holds water retention for a really long time. It´s deeply hydrating and cooling on the face. 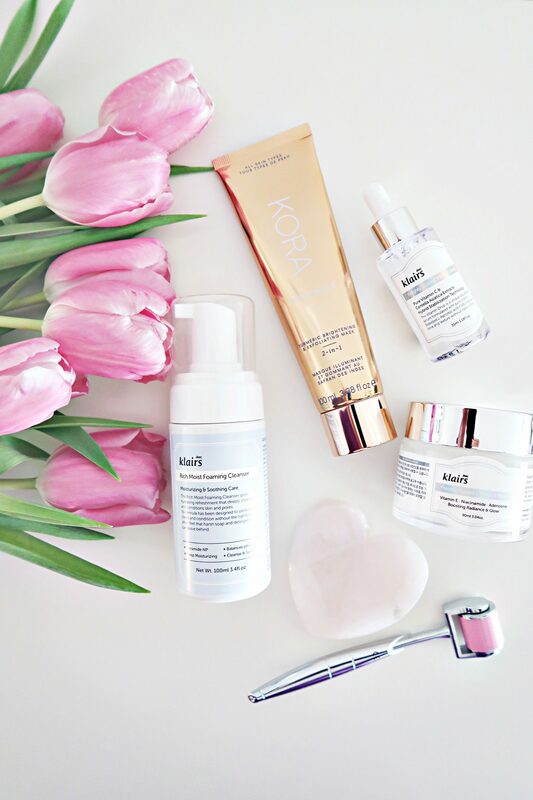 It´s truly a hydration boost that will fit for any skin type! Key ingredients: Glutathione, Niacinamide & Adenosine. I like to leave it on for a good hour to let my skin soak up all the goodness. And when you take it off you can see how much brighter and hydrating your skin is. Perfect sheet mask for those who are in need of a skin improvement through deep moisturization! If you want to take it to the next level, you can use a gua sha tool or a facial roller to penetrate the remaining product deeper into the skin. I like to do that to get the perfect finish. I´ve fallen in love with Klaris lately. Every product that I have tried never seem to disappoint! This mask has an intense ceramides care and features five types of ceramide that work together to strengthen the protective barrier of the skin. And that combined with aloe vera extracts, hyaluronic acid and centella asiatica extracts it will moisturize and soothe the skin. This mask makes it´s essential for those with sensitive skin, and with the fabric made of tencel gauze sheet, which lays perfectly on the skin it also makes it environment-friendly! I love how it gives ultra hydration, my skin soaks up every hydration that´s in the mask. This sheet mask is great for those who have more problematic skin or want to get rid of any dirt in a gentle way. This mask features white willow bark extract that will gently exfoliate and clear excess sebum that is clogging the pores, and with erythritol, it immediately cools the skin. The sheet´s fabric is made out of bamboo and charcoal which is known to draw out toxins, but this sheet also makes it great for the environment too! I like to use this one if my skin is not collaborating that well. This one has been one of my favorites for a long time, but I never have got around to talk about it. I love the name first of all, ´water bomb´. That was actually what made me buy it the first place! This mask is made out hydrogel and is composed of 95% organic aloe vera water and 5% plant cellulose to give intense hydration. Also the longer you leave the mask on the skin, the thinner the hydrogel mask becomes because the water has been absorbed into the skin. 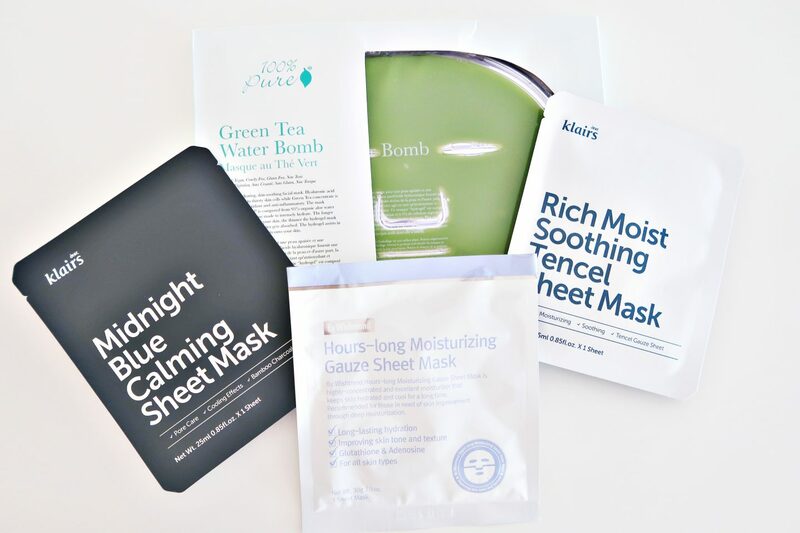 The active ingredients in the mask are Hyaluronic acid that delivers water to thirsty skin cells while green tea concentrate is a powerful antioxidant and anti-inflammatory. It´s super cooling on the skin, and are great after exfoliations or dermarolling to cool down any redness. You can clearly see how brighter and plump the skin turns out when you take off the mask. Truly a hydration bomb! PRO TIP – Since there is so much liquid left in the package, I usually take what´s left in an empty container to use as a serum the next nights, or I like to use it as a setting spray!